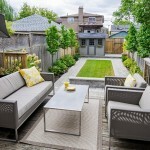 A small backyard can be easily transformed into an outdoor dining area with basic furniture. 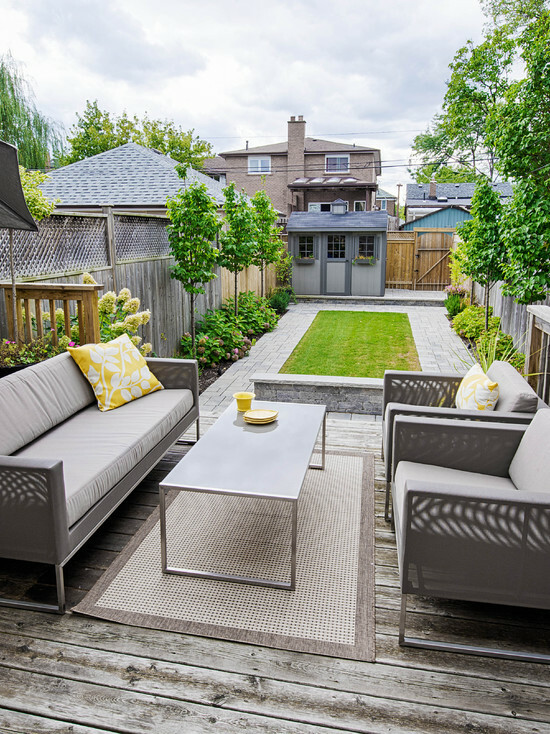 You could also go ahead and add a patio for added functionality. 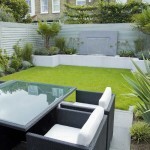 This small space can be quite relaxing when you want a change from the indoors. 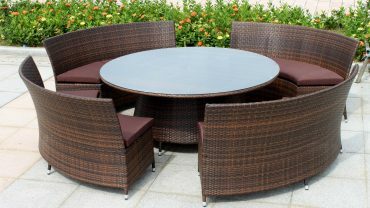 Outdoor dining is also a good way of entertaining guests. 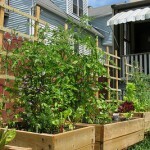 If you have kids you can transform your small urban backyard into a great playground. 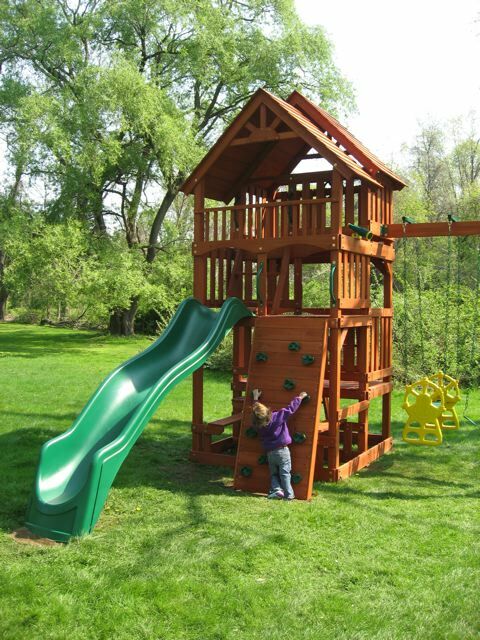 Since there may not be much space you could decide to install vertical playground equipment such as monkey bars or a small slide. 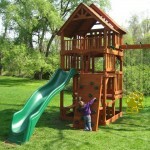 If you have sufficient space you could also consider other play items such as swings, a sandbox or even a trampoline. Urban settings can be rather stressful and it’s great to have a small relaxation area where you can meditate, unwind or even read. 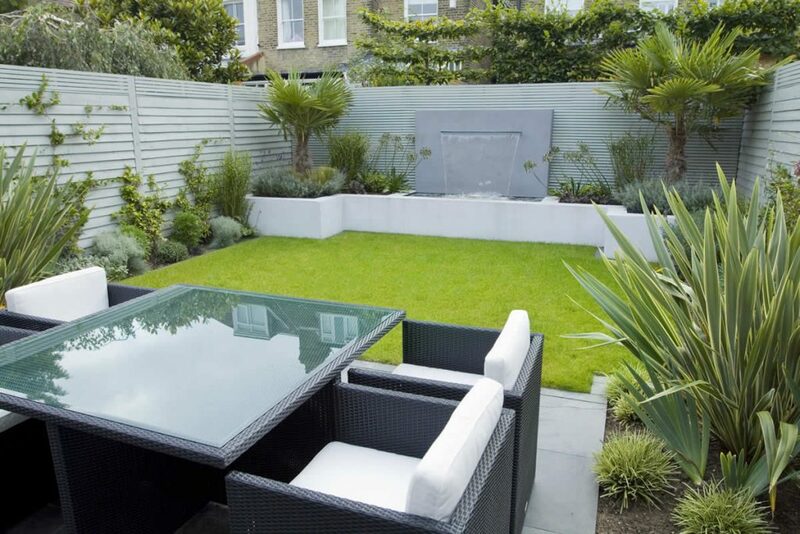 This area could have a small for a more natural look and feel. You may also consider installing a hammock which allows you to relax while outdoors. 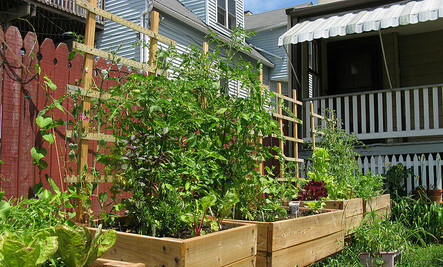 Many people in urban settings do not consider growing their greens. 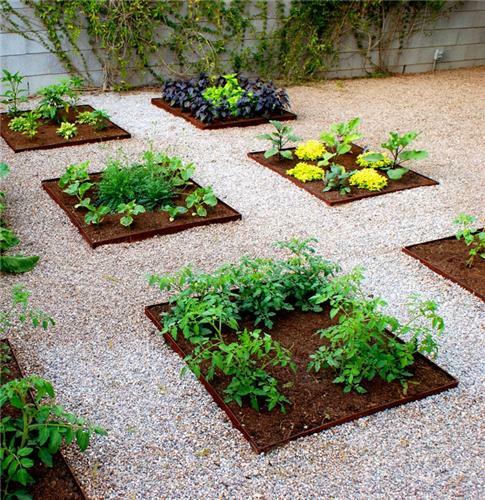 A small portion of you backyard can actually produce a significant amount of vegetables for your household needs. 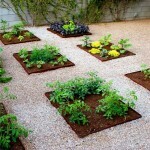 It however, takes a bit of planning and regular tending to ensure the vegetable patch remains well maintained.